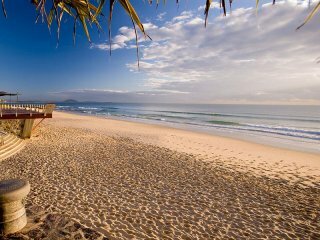 Situated on Queensland’s pristine Sunshine Coast, Mooloolaba offers visitors a relaxed atmosphere, tropical weather, and the sixth top beach on TripAdvisor’s Top-10 Aussie Beaches list. 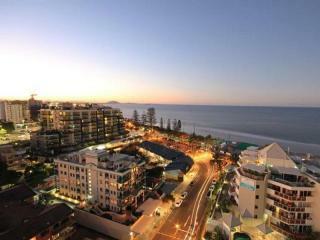 While Mooloolaba’s population is largely made up of an older demographic, over 25 percent of visitors to the town are aged between 25 and 35. With a large offering of boutique beachside shops, over 70 percent of visitors to the area are females, with many other Australian visitors being families looking for a coastal school holiday getaway. 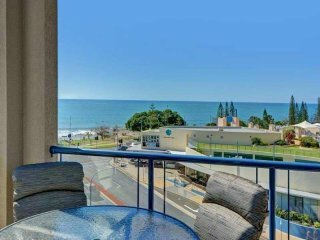 Mooloolaba Motels also have a high rate of returns, with up to 10 percent of visitors booking a return stay at one of more than 100 accommodation options. Aside from shopping and visiting the beach, guests enjoy local attractions such as the Underwater World Sea Life museum, dolphin and whale watching cruises, local spa and wellbeing centres, as well as a huge food and beverage offering and wine tours. 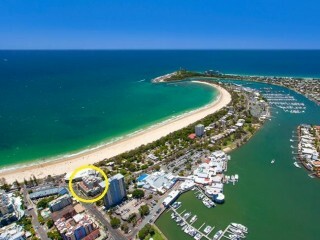 While 77 percent of visitors are domestic, Mooloolaba also welcomes international visitors, with the majority travelling to the area from New Zealand, Britain and the United States. Interstate domestic visitors travel via the Sunshine Coast Airport, with international visitors accessing the area via the Gold Coast International Airport, or via seasonal flights from New Zealand at Sunshine Coast Airport. With so much international interest in the area, the Federal Government has approved a $181 million concessional loan for a new runway and terminal, allowing a $347 million international. 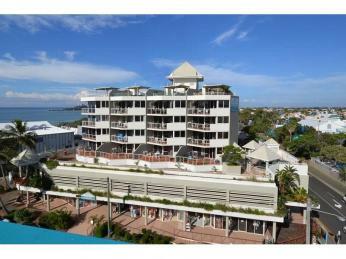 Scroll below for the most up to date Mooloolaba Motels for sale.